You can now add your Parent College/School Link in the top left-hand corner of the University Brand Bar. Visit our example site to see how this looks. The University Brand Bar can be used with any theme supported on UBS. Please note: Since this plugin was customized for the UT Responsive Theme, you may need to make some minor adjustments in your site’s Additional CSS settings to ensure best viewing. Today we make available on the University Blog Service UT WordPress Theme. Site Administrators can activate the theme in their dashboards. What is UT WordPress Theme? UT WordPress Theme is based on the Genesis Framework and is bundled with branded CSS, images, and other web resources. Originally this was the theme available only through the CMS Hosting Platform, a service offered by ITS starting October 2016, in the WordPress for Texas upstream. We are making the UT WordPress Theme available on the University Blog Service in an effort to better support the UT Brand guidelines. I want to use UT WordPress Theme on my site(s). What do I do? If you are considering using UT WordPress Theme with your existing site, we recommend you evaluate UT Theme in the UBS Customer Acceptance Testing environment ( a.k.a., QUAL ) located at qual.sites.utexas.edu/<SITE URL> first. There you are free to make whatever changes you want without consequence to your live site. Great! How do I get my site look like that? What gives the theme’s design is the pages, posts, menu items, and widgets we preload into a site when it is created. We refer to this as “default content”. This is great for new sites created on UBS. Site administrators can make minimal changes to their new sites and see how we do design internally. However, existing sites will not have this content immediately available to them. This is to avoid corrupting the site’s existing content and configuration. You can find specifics about how to implement elements of UT WordPress Theme’s design in this Service Now knowledge article. What About the UT Responsive Themes? UT Responsive themes will remain on the service. My New Site Looks Funny After Switching Away. What Gives? WordPress Themes rely on sidebars for their function and design. UT WordPress theme is no different. Often times two different themes will use the same name for sidebars. When this happens, themes will pack their widgets into the same sidebar and set whatever widget there as “Inactive”. As UT WordPress Theme uses widgets heavily, this can be impactful if a number of themes are being evaluated for a site. We recommend referring to the theme implementation article to overcome this issue. 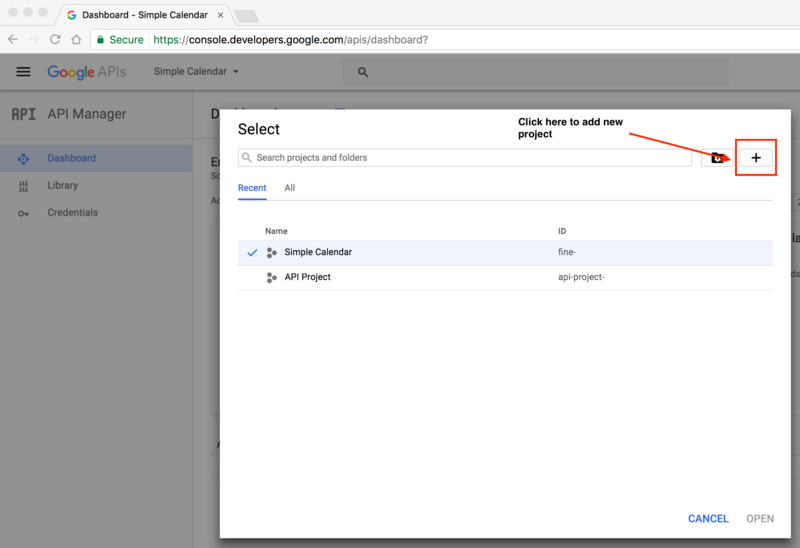 The Simple Calendar Plugin is an easy way to add Google Calendar events to your WordPress site. This plugin is available to your site by default. There are a few steps you must follow before embedding your Google Calendar onto your site page. Follow these instructions to create your API key. After you have created your key, copy it to your clipboard. Activate Simple Calendar from your plugin dashboard. Login to your site. From the Dashboard, click Plugins and activate Simple Calendar.